Detection of projects is the key to survival of any business. This is a process that needs to be systematic, methodical and consistent to be effective. 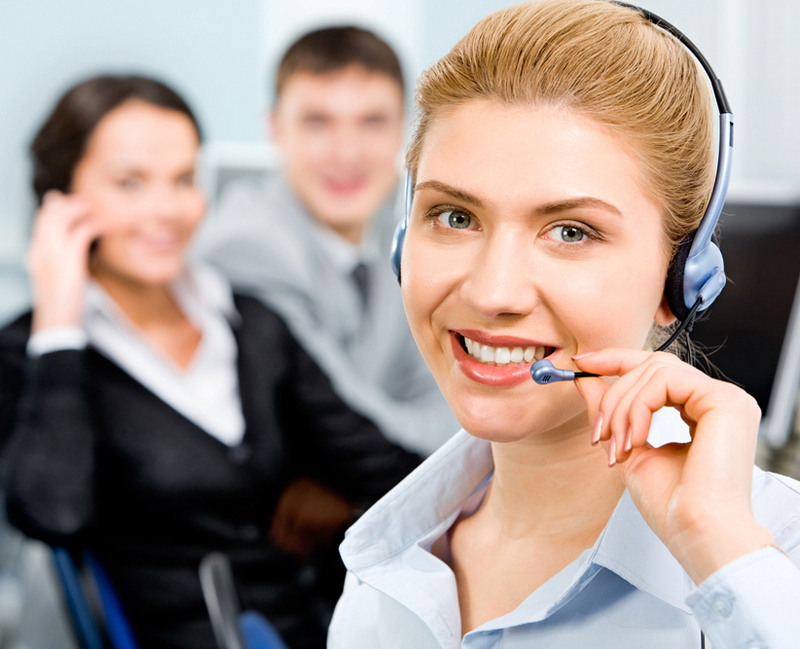 Datacall has a rich experience in this field. The organization of its teams of collaborators associated with the use of its CRM software make Datacall an essential partner for effective project detection that your business needs.